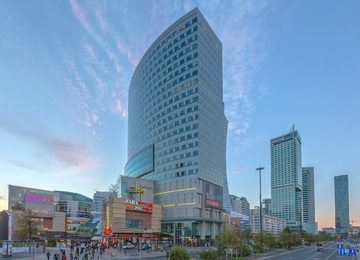 North Gate is an 94 m high office building designed in accordance to the international standards. 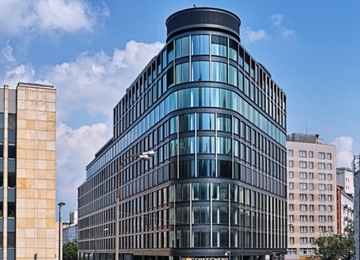 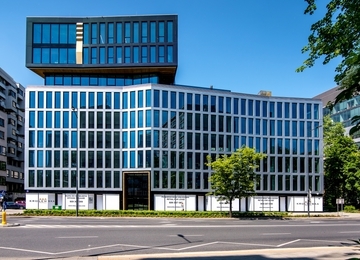 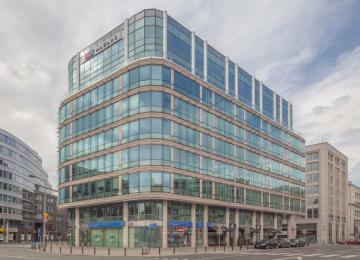 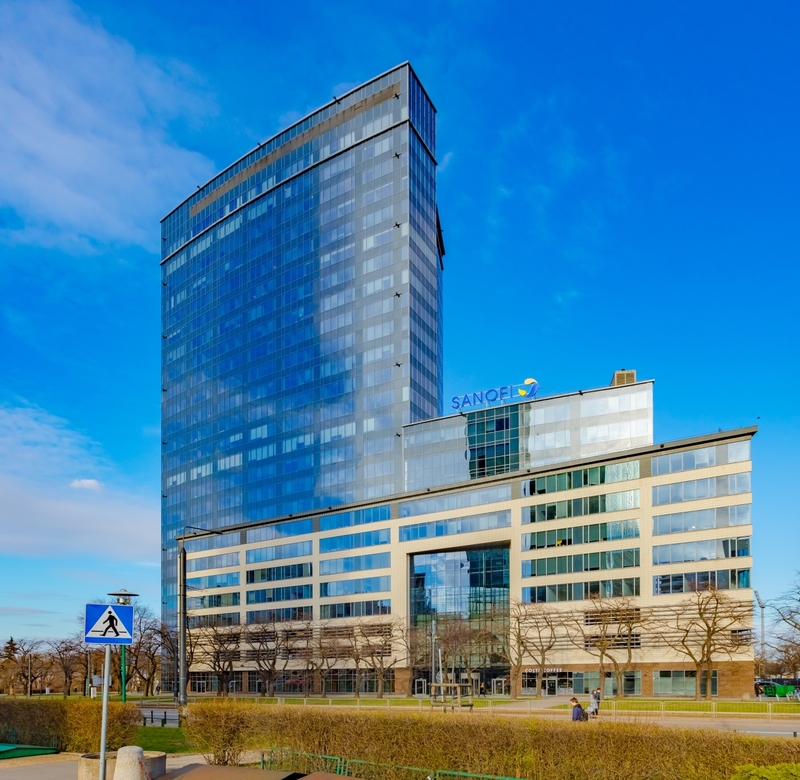 The 25-storey building offers over 28,000 sq m of rentable office space, providing the necessary flexibility as well as the technical and security standards that can be expected from a state-of-the-art office building. 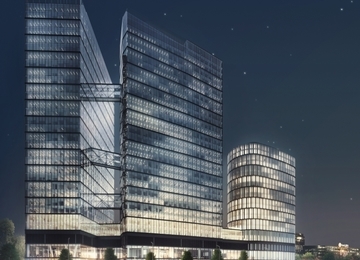 The implemented solutions including the fan-coil units and the raised floors allow for free and efficient planning of space. 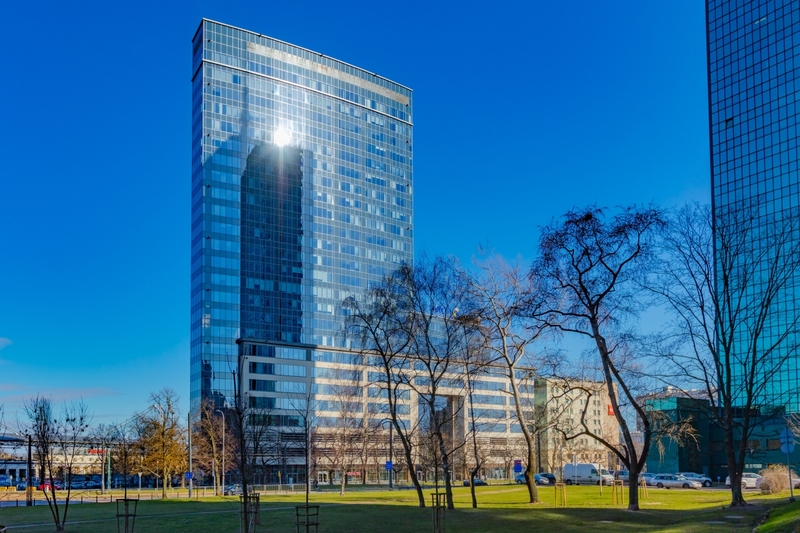 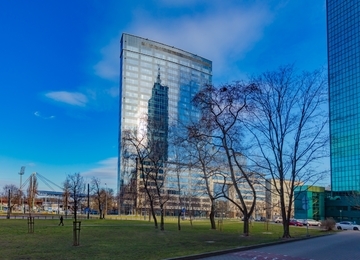 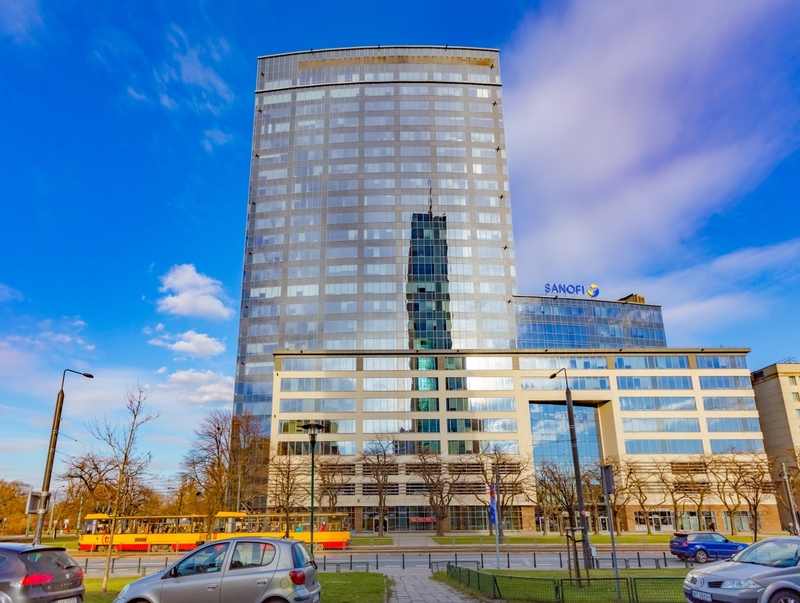 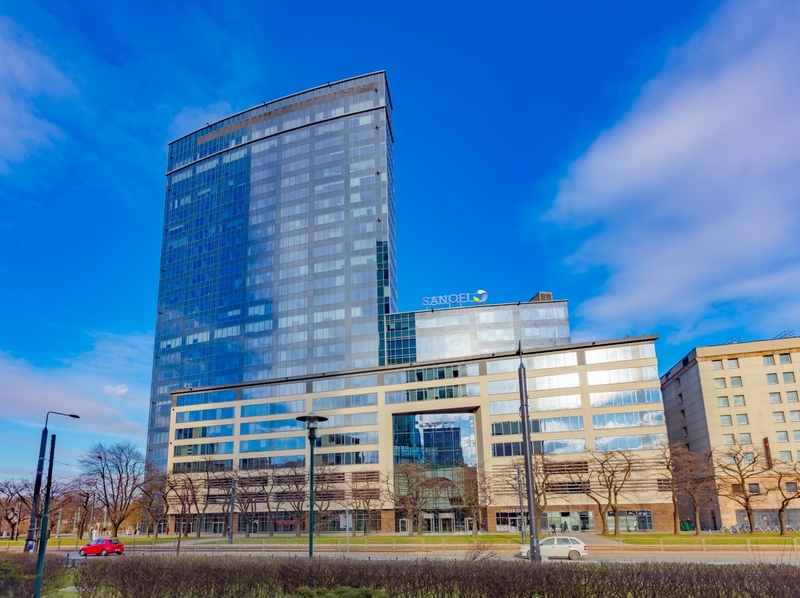 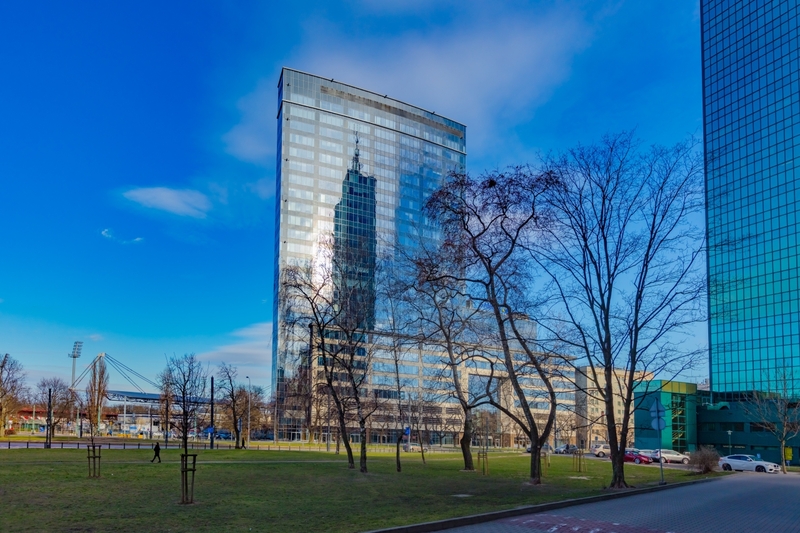 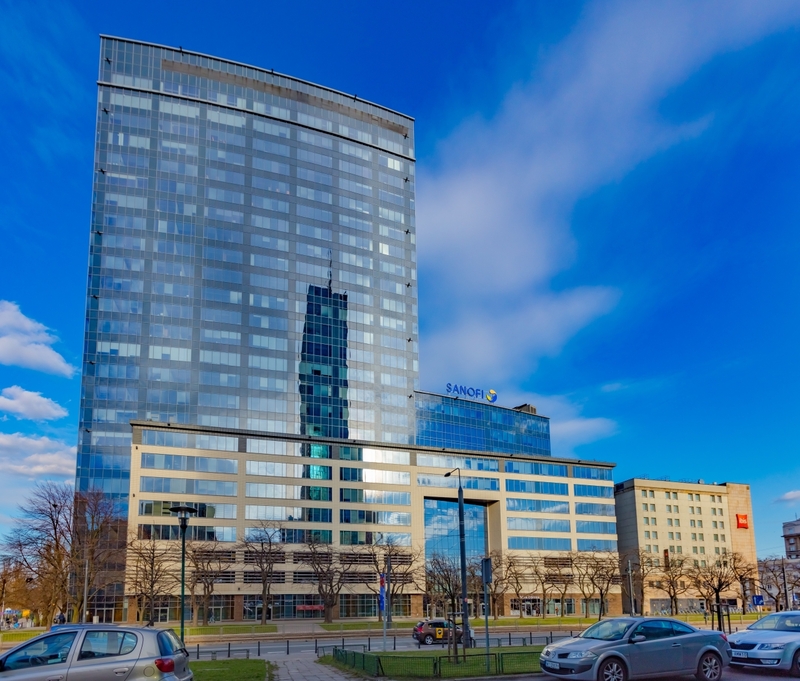 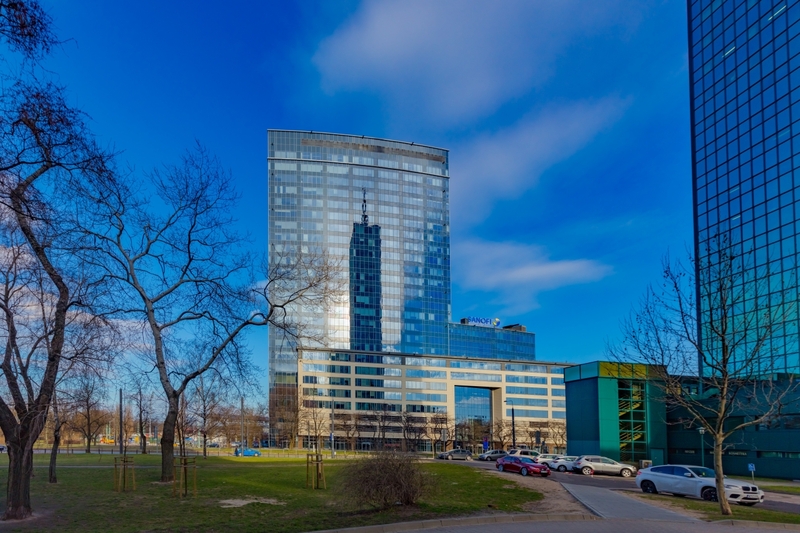 Glazed façades maximize natural daylight, while offering spectacular views of the Warsaw skyline. 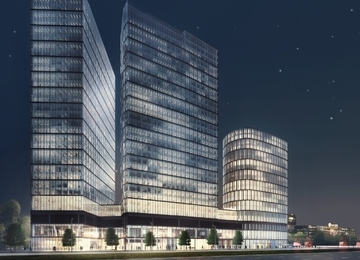 The five-level parking provide a total of 310 parking spaces available for the tenants. 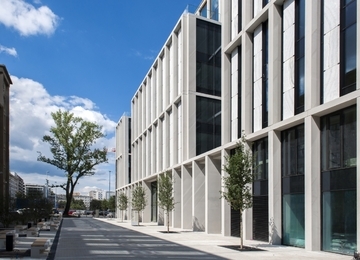 The ground floor offers several facilities including a lobby, main reception, retail units and a restaurant, all under a 24 hours a day security service with access control. 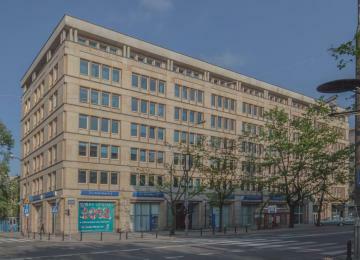 North Gate’s attractive location can be reached quickly and conveniently by both public and private transport. 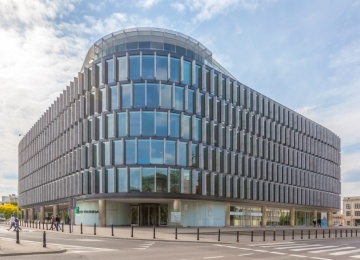 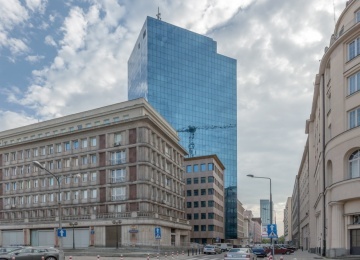 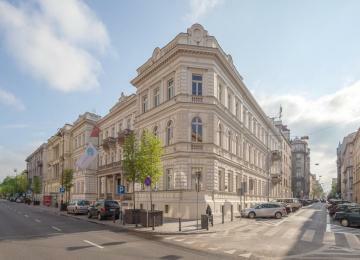 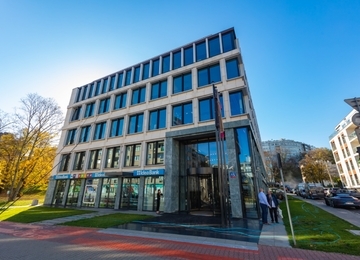 The building is located near Warsaw’s main arteries. 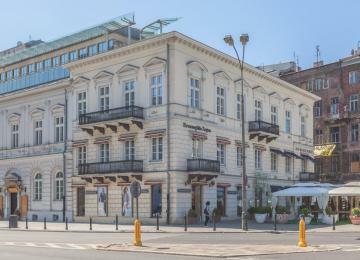 The multi-lane roads of Słomińskiego and Gen. Andersa provide easy access to the city centre as well as other districts of Warsaw. 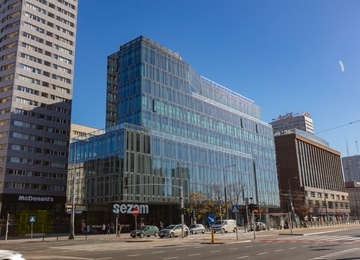 The Dworzec Gdański metro station and other means of public transport system are within walking distance. 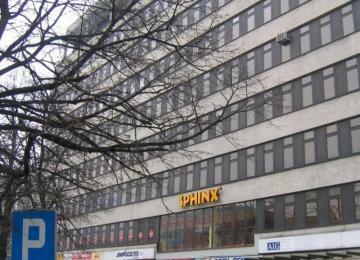 In addition, there is a tram stop located directly in front of the building. 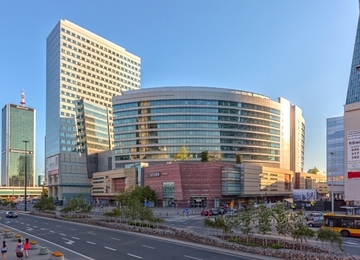 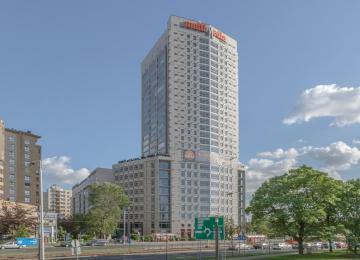 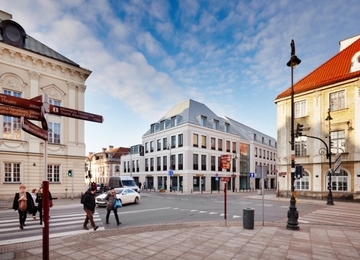 The immediate proximity of the IBIS Hotel and the Arkadia Shopping Center increases the location‘s appeal. 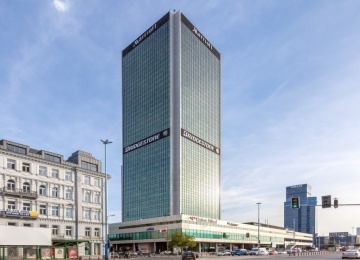 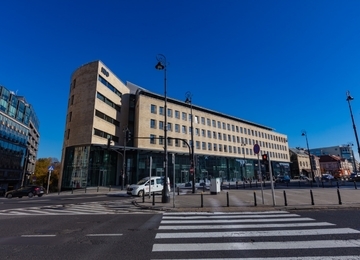 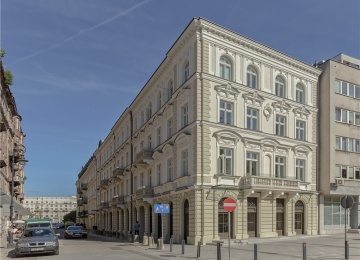 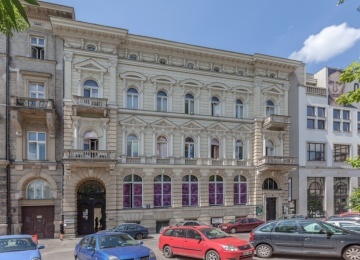 Furthermore, North Gate is situated in the historical part of Warsaw near to the Old Town and in the immediate vicinity of Traugutta Park and the Polonia Soccer Club, which offers a wide range of recreational services.